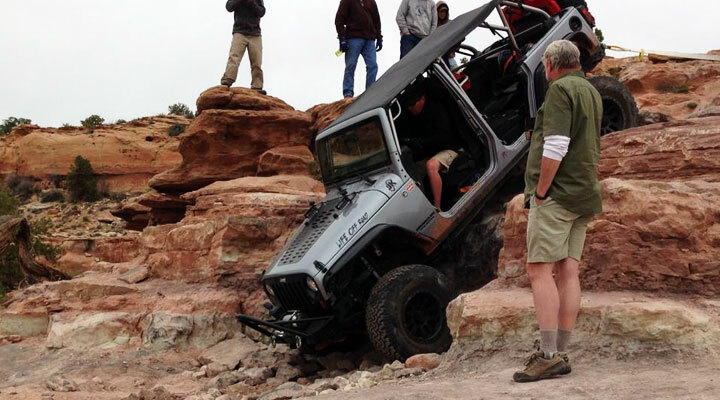 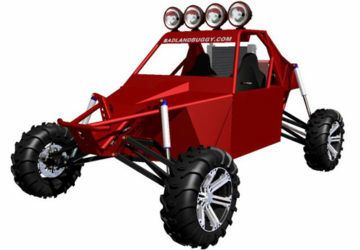 Named after the largest, most aggressive predator to have ever existed, the Megalodon shark, Badland Buggy’s MEGALODON Sand Rail Plans may also eat the competition. 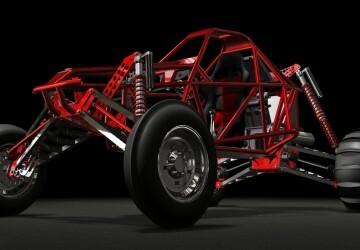 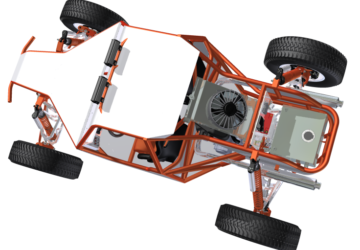 Badland Buggy is excited to feature our new downloadable 3D CAD Models available for purchase! 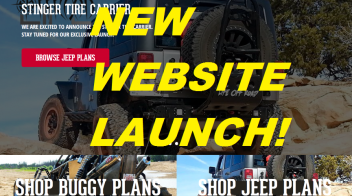 We are excited to announce our new Stinger Tire Carrier & Rear Bumper DIY Plans for 2007-2015 Jeep Wrangler JK are now available! 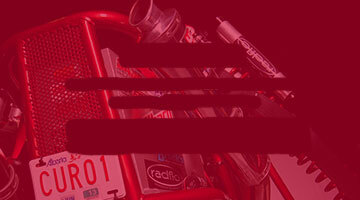 Stay up to date with news, promotions and new plan launches.